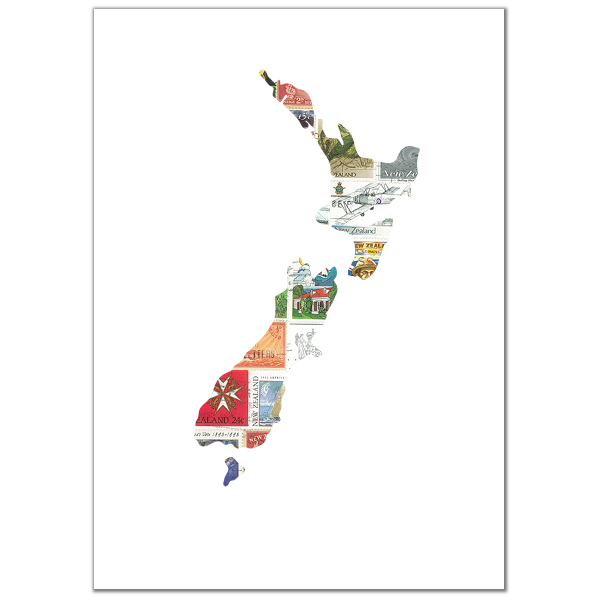 Stencil-based A4 art works featuring Kiwiana designs. Hand-crafted using recycled New Zealand stamps. Each stamp art work features a unique selection of stamps, so every work is an original. SKU: SP019. Category: Stamp prints. A4 size (297mm x 210mm). The stamps used in your piece may differ to the ones shown in the product image. Postage will include a cellophane bag and a stiff envelope to protect your art. See all our sale products. Sign up to our mailing list for sales, news, and special offers. 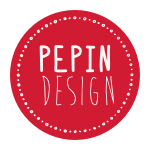 © 2019 Pepin Design. All Rights Reserved. Website made with love by Ideograph.